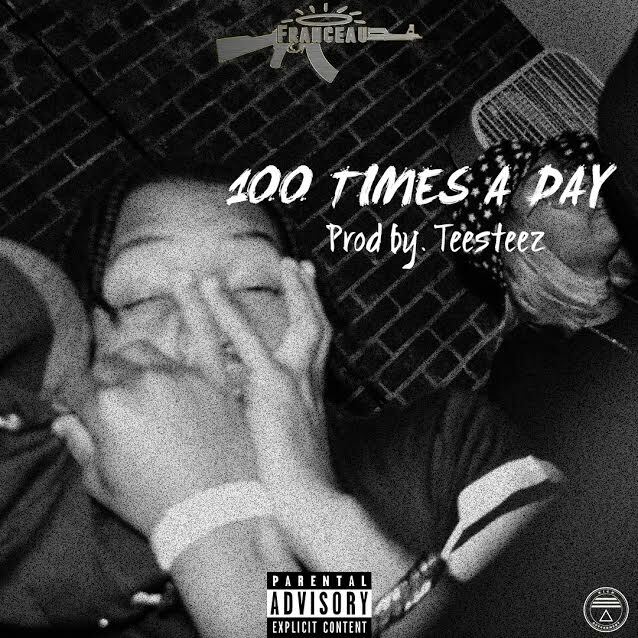 Rich Gov's own, Franceau, drops off a new banger titled "100 Times". With his signature raspy voice, Franceau is one artist to watch. His new track "100 Times" is one you'll have on repeat. Stream above.